Looking for deeper insight on markets? In tonight’s Closer sent to Bespoke Institutional clients, look into the drivers of the huge outperformance for US stocks versus the rest of the world. 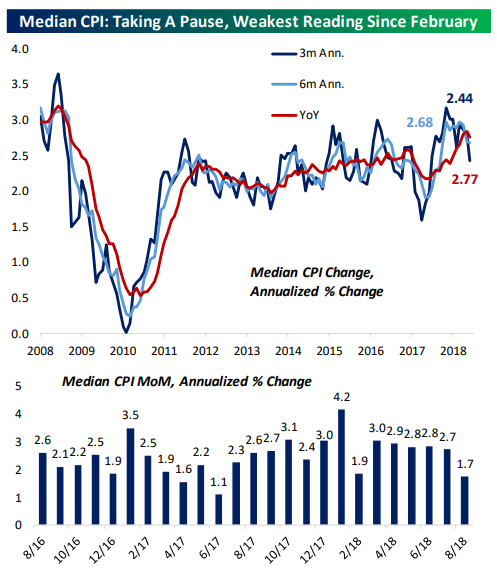 We also review today’s CPI report, the exploding US budget deficit, and the weakness of the USD that’s starting to manifest.